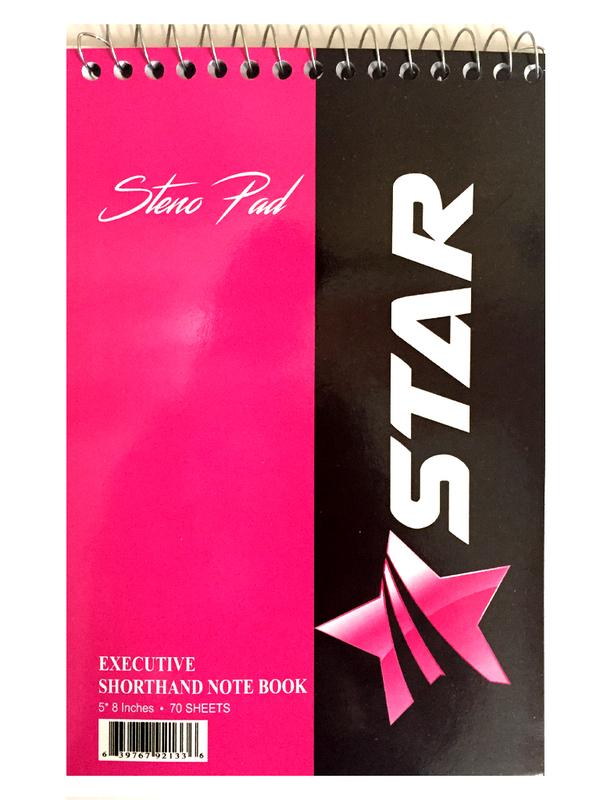 Steno pads were originally used for stenography, or shorthand. Stenography is a method of taking of very fast notes. These notes, in written form, are called shorthand.